Why do different lawn types vary in price? 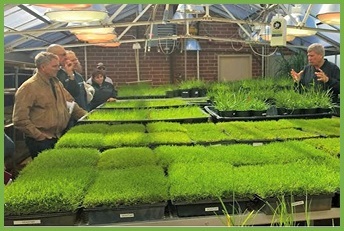 You might think that turf is turf and therefore be a bit confused as to why different lawn varieties cost different amounts. 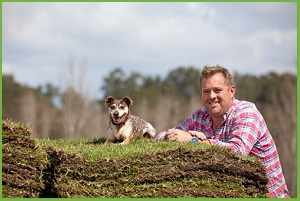 You buy each turf by the square metre, so why do the different lawn types vary in price? How much does a new lawn cost? Before you order, arrange a delivery of, and/or install your new lawn it’s crucial that you get the preparation of the area right. 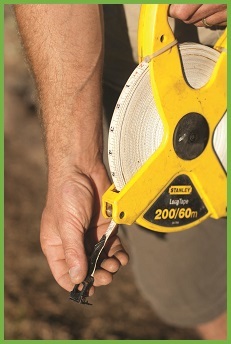 This applies to both a whole new lawn and if you are just adding a small amount of turf. When you are preparing for your new Harden Park Lawns instant turf lawn you need to have a minimum of 100mms of well worked soil underneath. 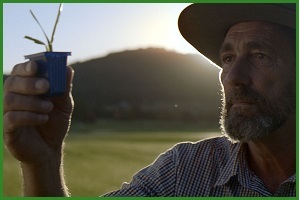 In the mid-90’s Brent Redman developed Sir Walter Buffalo grass in Australia’s Hunter Valley and in doing so created a turf perfectly suited to the Australian lifestyle and climate. This was a non-itchy lawn that would not only stay green all year round, but needed less maintenance and watering than other varieties of lawn. Sir Walter DNA Certified Buffalo grass is now Australia’s favourite lawn and outstrips the competition in terms of softness and resilience. Many people have been led to believe that installing instant turf is expensive, but how true is that claim when compared to the alternatives? When we consider the costing of covering a 10 metre square part of your property the figures really are quite astounding. Keep in mind too that the figures below are general in nature but do include costs for site preparation, underlay, soil, surface preparation, supply and install. 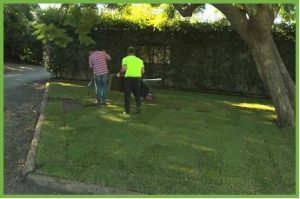 Continuing on from Part 1 of our ‘getting a new lawn in time for summer starts here’, the Harden Park Lawns team works through the other issues you need to consider when choosing a variety of lawn for your North Queensland yard. 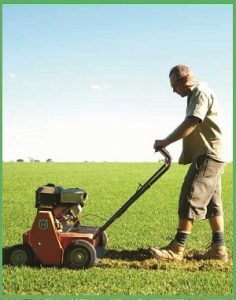 You still have time to have your new lawn in time for summer but first, you have a very important decision to make; which lawn variety will you choose. When you move into a new home with a lawn, or install a new lawn, the thatch build-up might not register with you and with good reason. 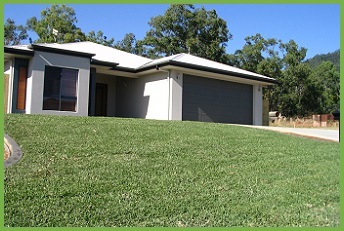 Many varieties of Buffalo lawn in Australia are naturally a low thatch type of lawn, as are common varieties of Kikuyu. But, here’s the important bit…some new varieties of lawn available are not low thatch.